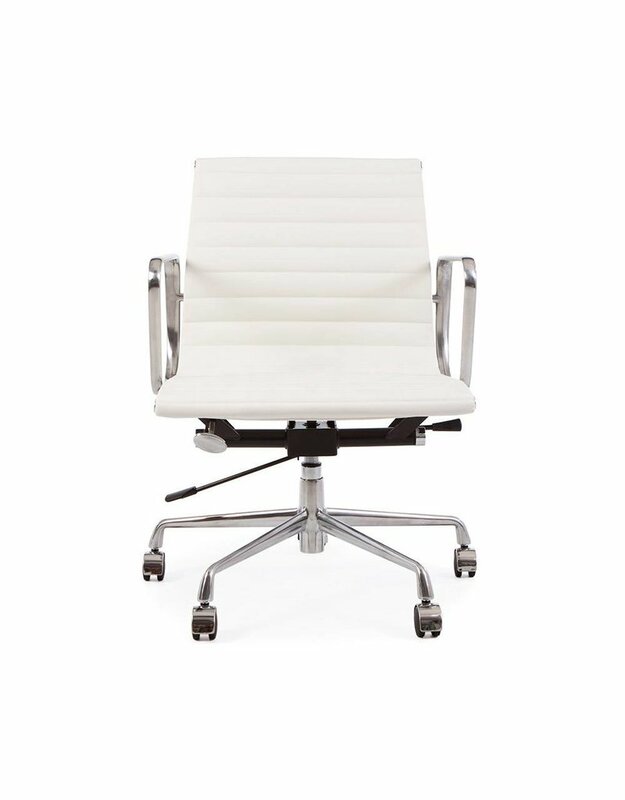 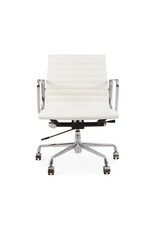 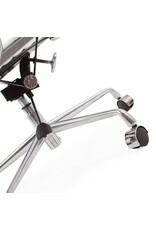 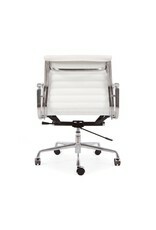 All products on DesignSeats have a two year warranty. 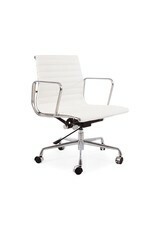 Design classic from the last century, designed by a world famous furniture designer. 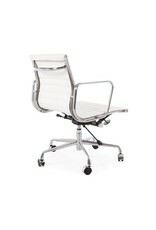 Originally designed for both indoor and outdoor domestic use, these chairs are mostly used in an office environment. 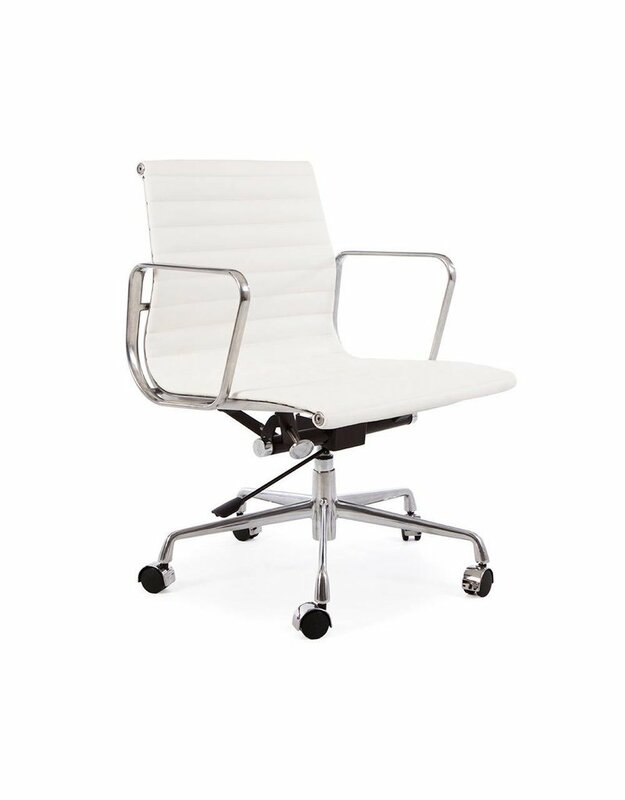 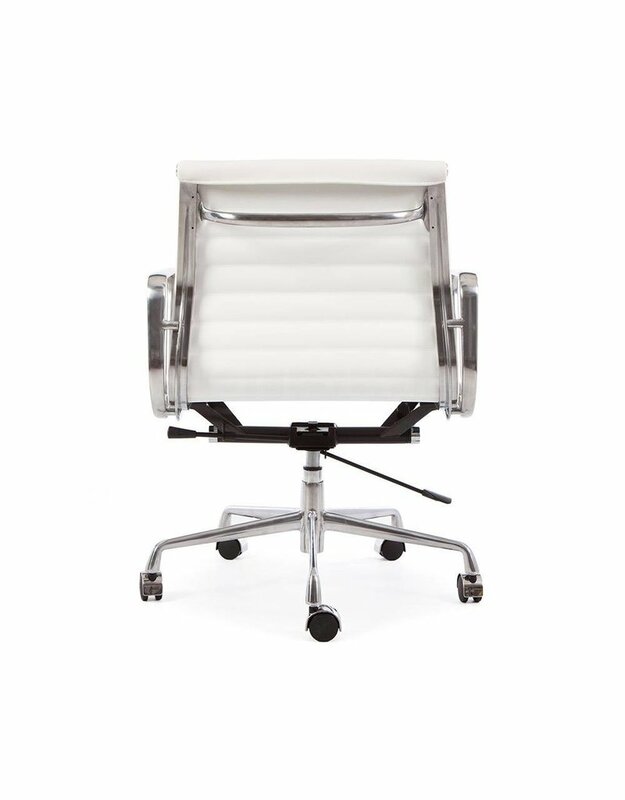 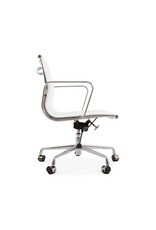 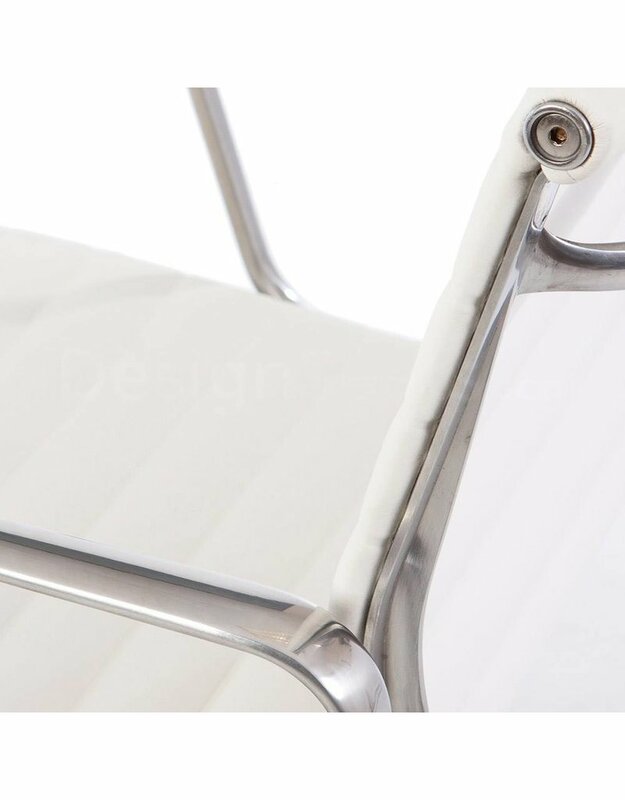 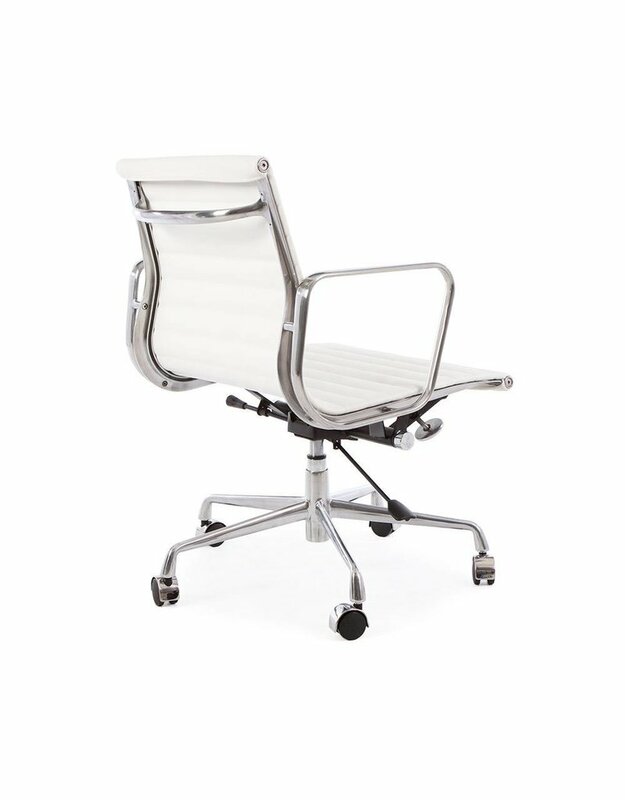 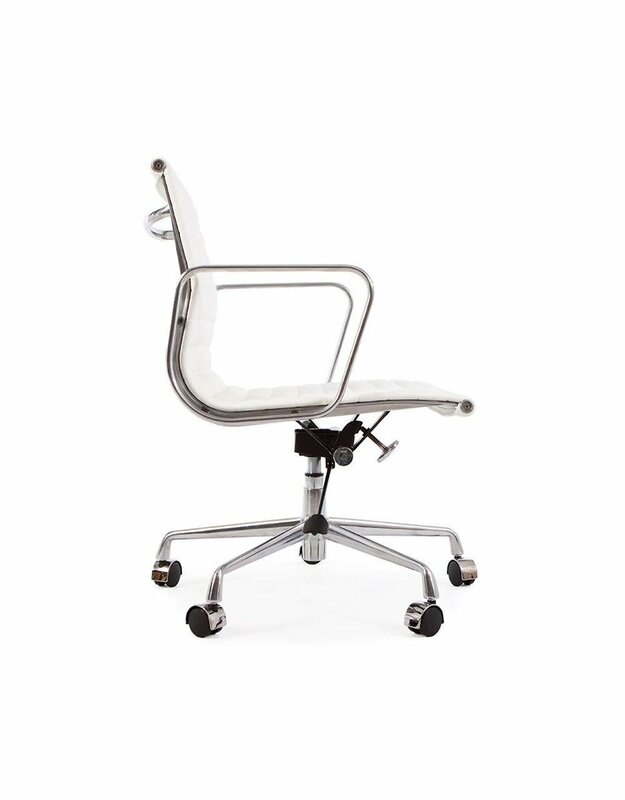 The special feature of this aluminum chair is the way the materials are combined. 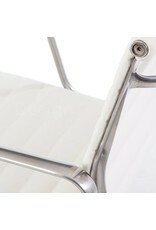 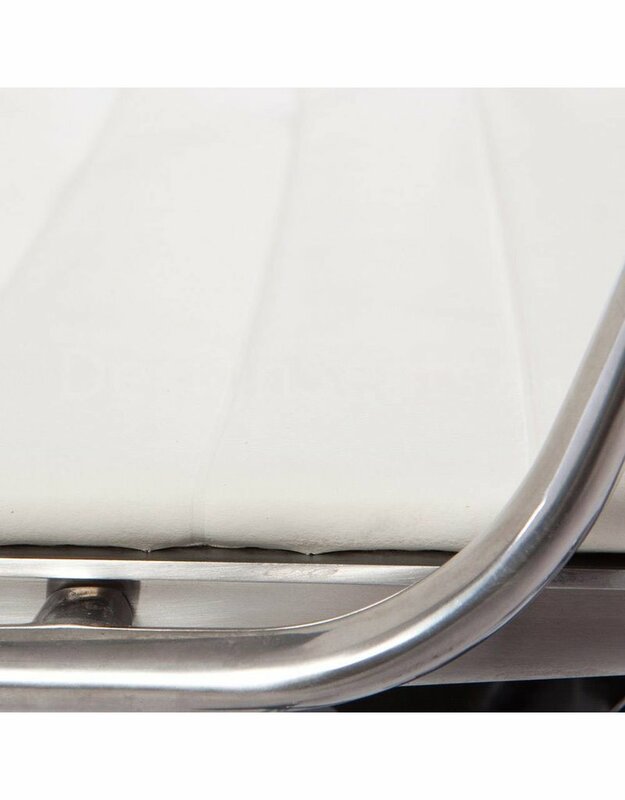 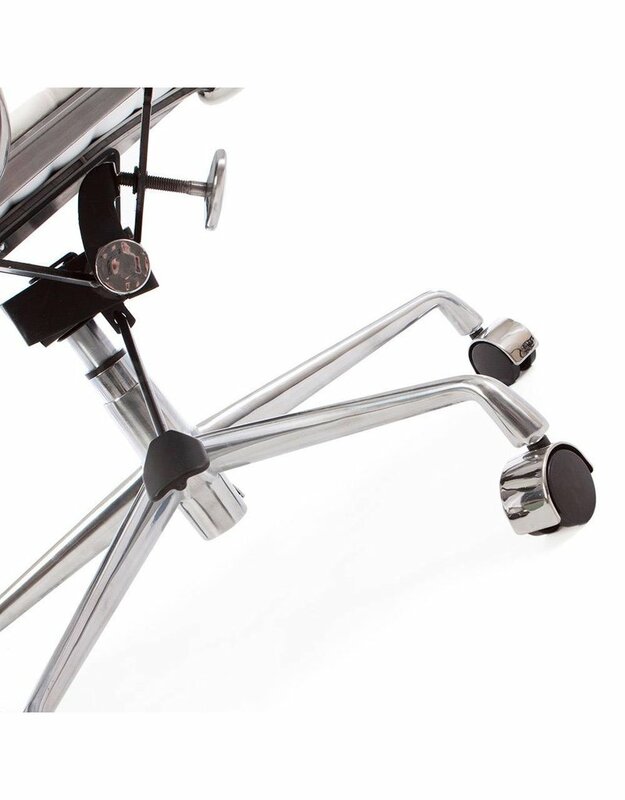 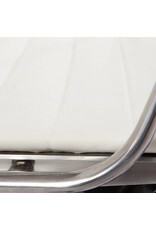 The aluminum frame is the lining clamped and tensioned so that the upholstery is a part of the frame.